14 December 2018 (TORONTO, ON) – Republic Records/Universal Music Canada, the country’s leading music company, in collaboration with Sony Pictures Entertainment, has released the Official Soundtrack Album for Spider-Man™: Into the Spider-Verse. 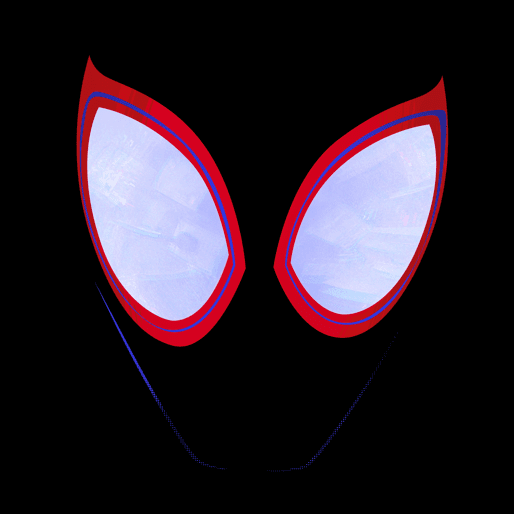 The soundtrack features the previously releasedsingle “Sunflower (Spider-Man: Into the Spider-Verse)” by Post Malone & Swae Lee as well as new music from Nicki Minaj and Anuel AA, a collaboration entitled “Familia (Spider-Man: Into the Spider-Verse)” which also features Bantu. The full track listing can be found below. Spider-Man™: Into the Spider-Verse opened in theatres on December 14.